Renco Home Improvements is one of the most successful drywall and painting companies in the Ottawa area. One reason for this is our dedication to quality work and customer service. 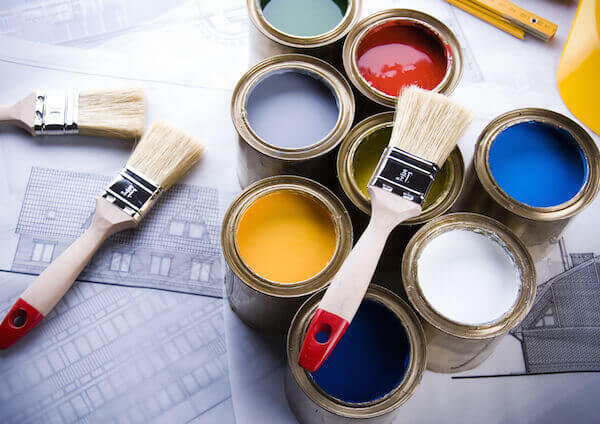 And we understand that, to quickly and affordably change the look and feeling of your home’s interior, all you may need is some drywall work and a fresh coat of paint. By choosing Renco Home Improvements for your drywall and painting projects, we offer punctual and efficient services. Throughout the Ottawa area, we’ve developed a reputation for on-time and on-budget performance, quality workmanship and, most importantly, satisfied clients . . .
No matter the project, our trained and experienced technicians and contractors will develop a variety of options to help ensure an effective, practical, and beautiful drywall or painting project. At the same time, however, we also put your needs and interests first, and you can expect good-looking drywall and paint just as you imagined. To receive a no-obligation price estimate regarding your home’s painting and drywall needs, contact one of our Ottawa-based contractors today by dialing (613) 859-2228.